Any new hobby, or project or recipe (or bringing a new baby home for that matter!) requires a shopping list. And raising baby chicks is no different. Your first time getting ready for your chicks to arrive, you might feel overwhelmed with all the supplies and choices available to you. 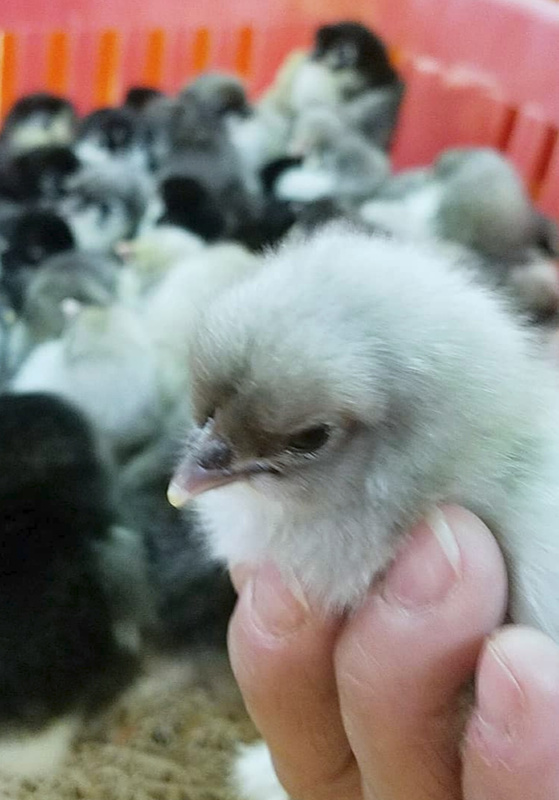 So I've created this Quick Chick CheckList to be sure you're ready for your new arrivals - whether you go pick them up at the feed store or have them shipped to you at home. 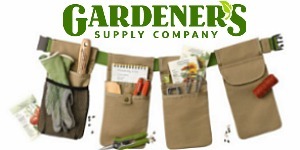 What you basically need to do is replicate the set-up you see at your feed store. 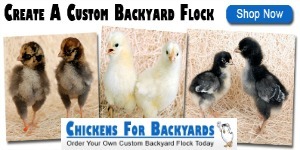 Your chicks need a safe warm place to grow up, feed, water, soft bedding, etc. 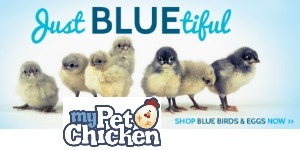 While you're at the feed store, you can get your shopping done before you pick out your chicks, but if you're having your chicks delivered, why not have their supplies delivered as well? It's a good idea anyway to assemble everything you need and get your nursery set up well in advance of the arrival of your chicks. 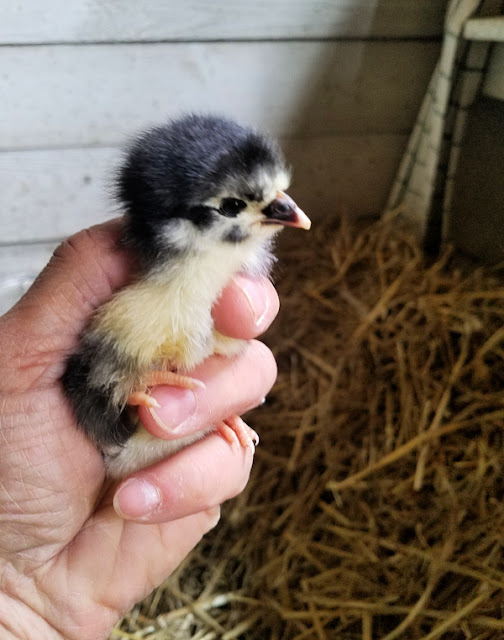 Even if it's not your first time around the block raising baby chicks but it's been awhile, it's a good idea to go over the list to make sure you have everything you need. Check that bulbs are in good working order, electrolytes aren't expired... that kind of thing. 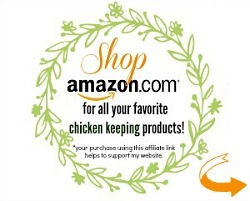 So take a look at my curated list of baby chick supplies all available online and be sure to bookmark or pin my Quick Chick CheckList to be sure you're ready for the big day! Baby chicks (duh!) Of course you need some baby chicks! 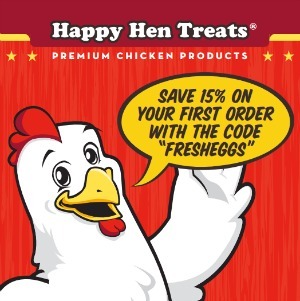 You can order them online from a hatchery like My Pet Chicken, find a breeder if there's a particular breed you're looking for, or visit your local feed store or farm. Chickens are social creatures, so I recommend starting with at least three, preferably 5 or 6, or even a few more if your town allows it. Brooder box | Puppy playpen/cardboard box/metal tub or stock tank/plastic tote To keep your babies safe, they'll need a nursery, called a "brooder". It can be a cardboard box, plastic tote (easy instructions for making your own), metal tub or stock tank or puppy playpen. Newspaper To absorb any water messes your chicks make, it's a good idea to line the bottom of the brooder with a few layers of newspaper. Rubber shelf liner Newspaper is slippery and hard for baby chicks to get a good grip on. That can lead to spraddle leg. So I like to put a piece of rubber shelf liner on top of the newspaper. It's grippy and easy to hose off to clean it. Pine shavings After the first few days, you can add some pine shavings to the brooder as bedding. They can be dusty though, so I generally don't bother. Heat lamp Baby chicks need help staying warm, so you'll need a heat lamp for them for the first 6-8 weeks. 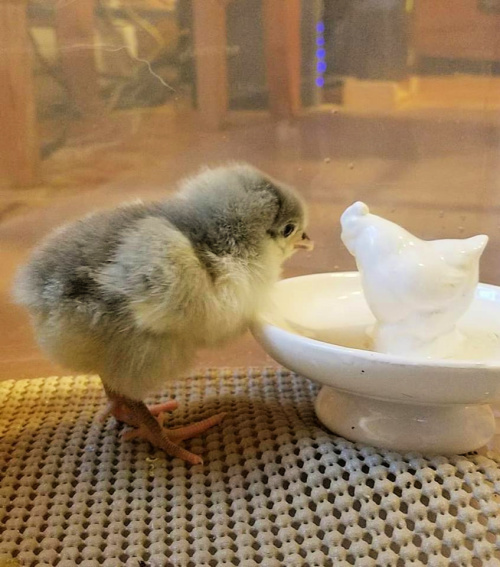 The first week, the brooder should stay around 95 degrees. Then you can lower the temperature (by raising the lamp) five degrees a week until your chicks have their feathers and the outside temperatures aren't dipping much below 60-65 degrees. Red light bulb plus spare bulb White light can cause aggressiveness and pecking issue in baby chicks, so it's best to use a red light bulb. And a spare bulb is always good idea. Just in case. 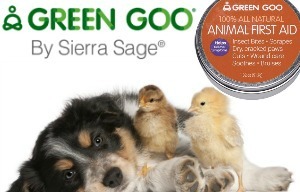 Chick starter feed Even if you don't plan on feeding organic feed to your chickens for life, I do always recommend that it's worth the little bit of extra expense to start your baby chicks out on organic feed for the first 8 weeks. 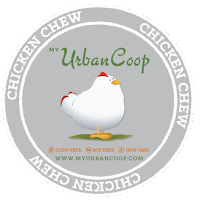 They don't eat much, so a small bag will last you quite awhile and you'll be giving them the best, most healthy, cleanest diet from day one. 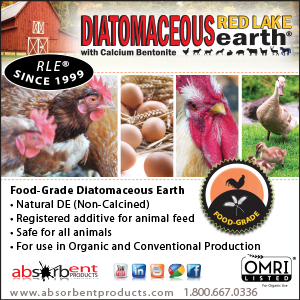 The are various brands of organic feed on the market. 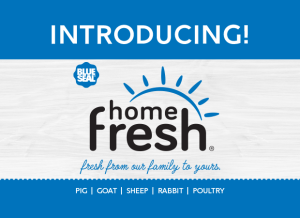 I personally use Blue Seal Organic Life Starter Crumbles. Feeder You'll need a small chick feeder of course to put their feed in. Chicks like to eat with friends, so if you are brooding more than 5 or 6 chicks, you might consider getting a second feeder. I try to keep the feeders filled 24/7 for the first few weeks. Chicks will eat, sleep, play, poop and go right back to eating round the clock, so I like to have feed available whenever they get hungry. 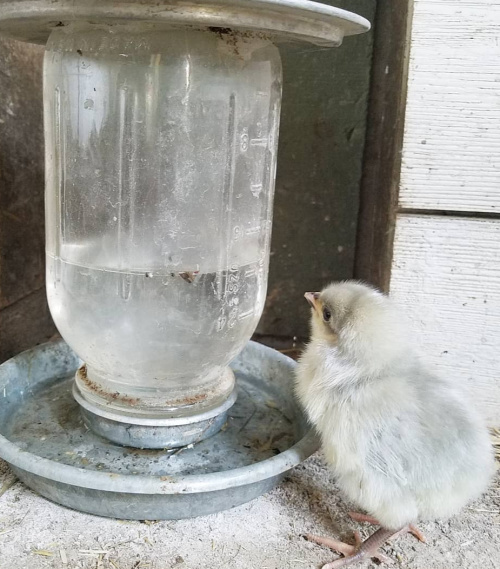 Waterer Chicks need water 24/7 also. As with the feeders, be sure you have enough waterers so that all the chicks can drink at the same time. If you are gone all day, having a second waterer is a good idea in case the first one spills, tips over or becomes soiled with feces or full of shavings. The water needs to be changed at least once or twice a day. Small stones or marbles Baby chicks are top-heavy and can easily tip over and drown in even shallow water, so it's a good idea to put a few small stones or marbles into the water for the first few days to prevent drowning. Chick grit Like adult chickens, baby chicks need help grinding up their food, so providing them a small dish of grit (or coarse dirt) in the brooder meets that need. If you put some dirt in a container for them, they'll also practice taking dust baths in it as well! Electrolytes Having some electrolytes on hand isn't a bad idea. 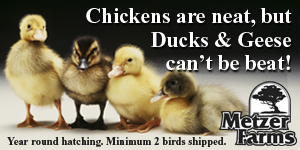 Especially if you are having chicks shipped to you, they can use a bit of a boost after their long arduous journey. Offering electrolytes in the water for the first few days is recommended. In a pinch, you can add some sugar to plain water for a little added energy boost for your chicks. Small thermometer Especially if you're new to raising chicks, the peace of mind that having a thermometer in the brooder can bring is helpful. 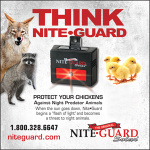 Once you're more experienced, you'll feel comfortable adjusting the temperature just by looking at the chicks and monitoring their activity: clustered under the light peeping loudly, they're cold; pressed against the sides panting with their wings out, they're too hot. Basic chicken keeping book Having a book on hand for easy reference is always good idea. 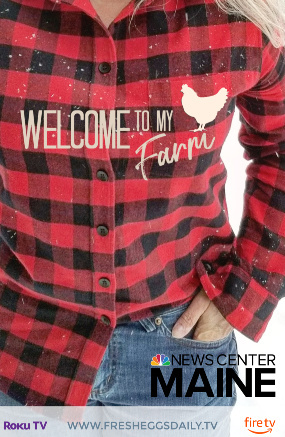 My first book Fresh Eggs Daily includes a whole chapter on raising baby chicks, as well as chapters on raising grown chickens. It's available as a hardcover book or for your Kindle. 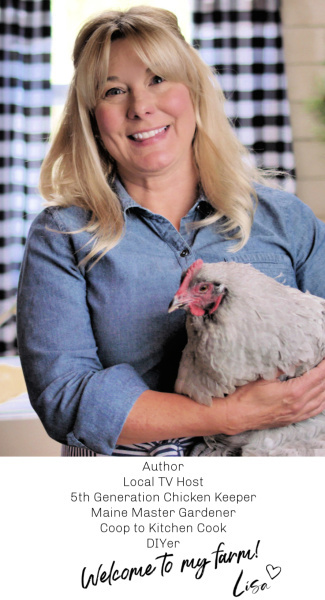 My latest book 101 Chicken Keeping Hacks also has a chapter of easy tips and tricks to help you raise a healthy flock, and again, there's lots of advice relating to raising baby chicks. 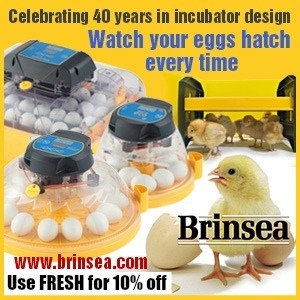 Brinsea EcoGlow If you're only planning on brooding chicks once, a heat lamp is by far the more economical option, but if this is going to become a regular thing for you, then I highly recommend investing in a Brinsea EcoGlow. It's much safer, uses less electricity, and I actually think the chicks like it better. The EcoGlow is a radiant heating "table" that the chicks can huddle underneath when they get cold, and then head out from under to play and eat. It's a "nice to have" rather than a "need to have", but once you get one, you'll never go back to a heat lamp! Small coop or chicken tractor I like to get my baby chicks outside on nice days for some sunlight and exercise, to be exposed to the environment and also to give me a chance to clean the brooder. 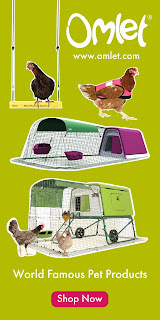 A puppy playpen (see above) works well as a temporary place for your chicks to enjoy some outdoor time and be fairly safe and contained, but even better is something a bit more stable like a small pen, cage or even those inexpensive starter coops. 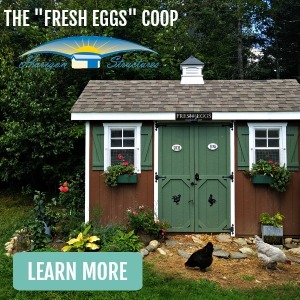 Not really large enough for grown chickens nor well-built enough to withstand being outside year round, these small pens and coops make really good mini coops for chicks. Just be sure that you make the outside field trips short in duration and provide the chicks water, shade and protection from the wind. 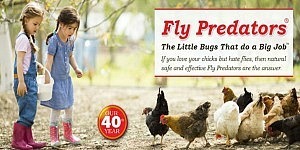 Alternatively, you can for sure just stick your chicks in a cardboard box while you're cleaning out their brooder! Mirror Bored baby chicks can start picking on each other and getting into trouble. 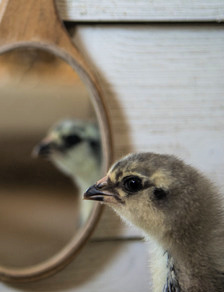 Hanging a small mirror in your brooder will provide your chicks some entertainment. Chick-sized roost A small roost or perch, a branch or small log... something that your chicks can hop onto and practice perching on can help get them used to the big-girl roost in the coop. Doesn't have to be fancy. 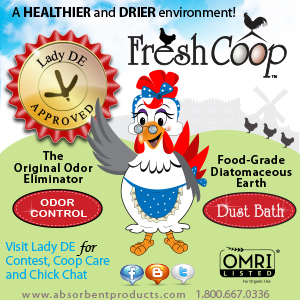 Your chicks will love trying to balance on whatever you put in the brooder for them. 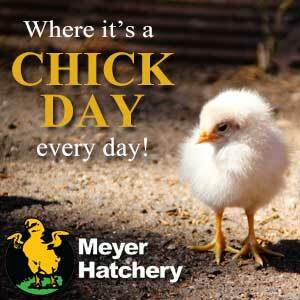 Now that you have all your supplies ready, it's time to start raising some chicks!